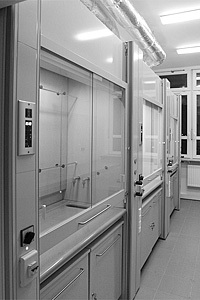 This lab is used for the qualitative and quantitative analysis of the chemical composition of plant material (fresh, frozen and dried vegetables and herbs), and extracts obtained by different methods of extraction. 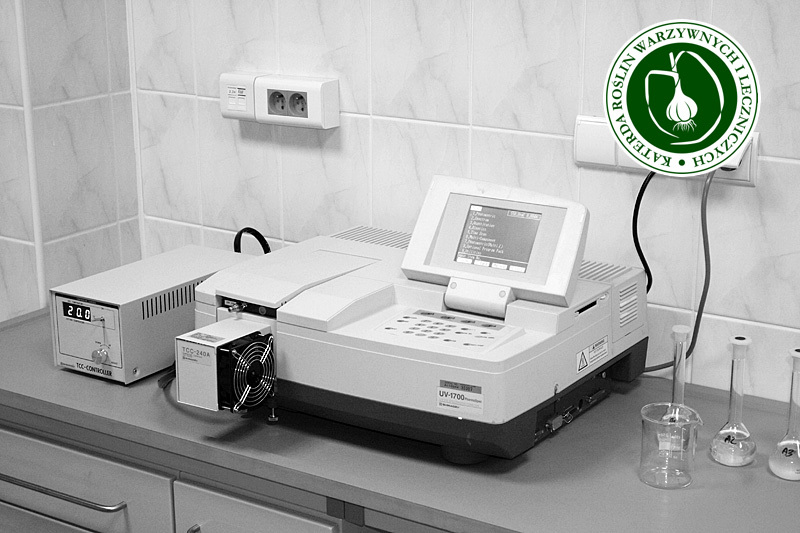 The influence of the cultivation, harvesting and storage conditions on the content of basic chemicals in these products is evaluated. Second purpose is determination of the relationship between the development of plants growing wild and in cultivation conditions and their chemical composition and content of certain biologically active compounds with special emphasis on the diversification of genetic material. 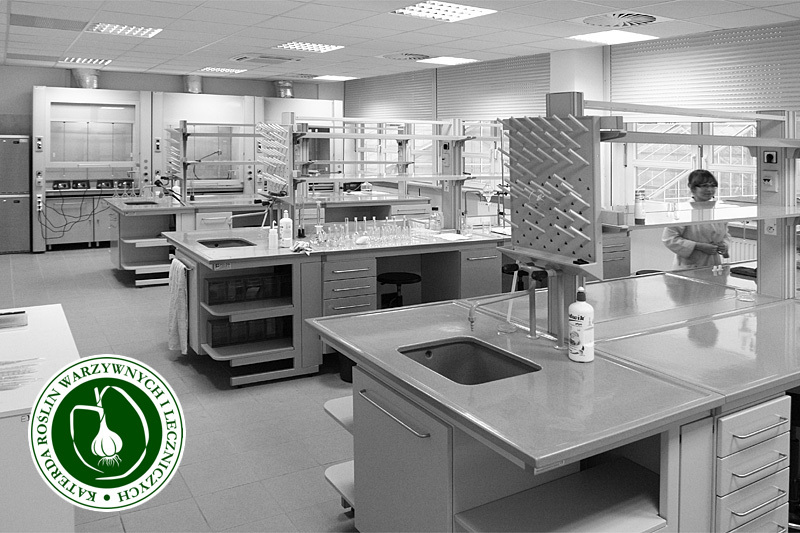 This lab is also used for the teaching purpose of the courses Vegetables quality assessment , Instrumental analysis of plant raw materials , Instrumental analysis , Methods of drying and preservation of vegetable and herb raw materials and Sustainable horticulture . 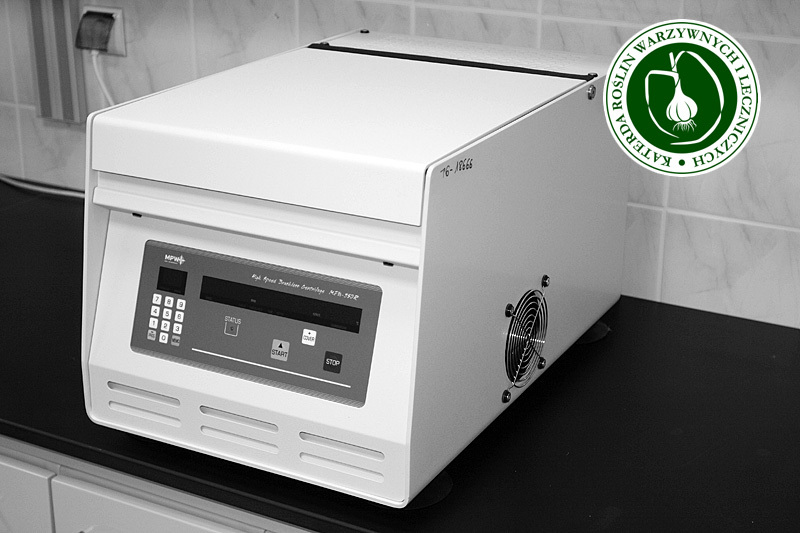 Quantitative analysis: protein, flawonoids, phenolic acids, cumarins, sterols, tannin etc. Quantitative analysis: flawonoids, phenolic acids, cumarins, sterols, tannin etc.